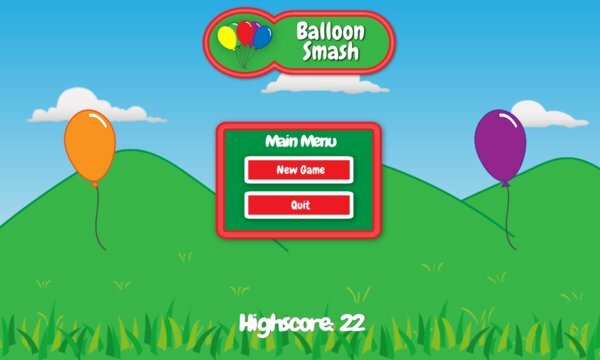 Designed primarily for children, Balloon Smash is a free game suitable for everyone. 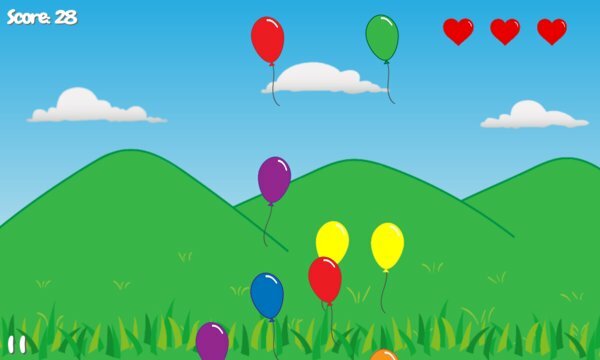 With a fun cartoon-style graphics without advertising alerts, you must try to explode with the finger over the largest possible number of balloons without running out of the three lives. There are also bonuses that will slow down the balloons for a short period of time, giving you an added advantage for the final score.